It was an icy January August afternoon. 17° was the high of the day. I was in our home, warm and comfortable. I had no real agenda for the day, nothing terribly pressing, no requirements from anyone. I was free to cuddle with my little ones, free to talk leisurely with daughters who are quickly becoming young women, and free to be wowed over another impressive animation made by my 14 year old son. We took a drive to the store, because we could. We stopped by the job site on the way to bring him the knit hat he’d forgotten that morning. Driving slowly down the long driveway I watched my husband. He was roofing a porch, in the snow, in extreme cold. I held back tears as the reality of it hit me. He worked in the freezing weather. At times, he’s worked in extreme heat, rain, or freezing cold… for me. For us. Me? I stay home. I’ve sometimes felt overwhelmed by dirty dishes. I’ve sometimes secretly complained of never-ending work. I’ve complained of work to be done for a husband that dearly loves me and goes out to work in frigid, biting temperatures to provide for his family, each and every day. I despise the shallow feelings I’ve had, the selfishness. How can I complain about working in the sanctuary of my home while he goes out early in the morning, until late at night, working among the ungodly? How can we wives not provide a clean, loving, joyful home for the ones who deserve it most, for the ones that fund our comfort? How can we not do this for our own husband? “Nevertheless let every one of you in particular so love his wife even as himself; and the wife see that she reverence her husband.” Ephesians 5:33 (emphasis mine). A husband shows his love as he goes out to provide the necessary income that pays for a home, clothing, food and modern comforts. We, in turn, can show our love by being diligent in teaching and training our children, keeping a tidy home, offering thought-out meals and patiently loving him when he returns to his sanctuary each evening. Most men want, (and should expect) a woman to be proficient in her duties as a wife. One of those duties as put forth in Proverbs 31, 1 Timothy 5 and Titus 2 is to manage a home well. This may require some education and perhaps some trial and error on the part of the wife, but it is necessary. The world may not value homemaking, but our LORD does, and so does a man. This goes without saying, yet needs to be mentioned. Another way to reverence your husband is by keeping his clothes clean and put away. A hard working man should not, in general, have to dig through the dryer (or the hamper) to find socks for the day. I want to draw your attention to the “enjoys” aspect of this next suggestion. My husband wants dinner ready when he gets home from work, yours may not. The point here is that we strive to prepare what he likes. Sometimes we try to help our husbands out by over-zealously encouraging healthy eating. While I believe it is important to share with our husbands what we’ve learned about proper nutrition, we must also remember we are speaking of grown men. If he requests donuts for breakfast, we shouldn’t “help” by serving bran muffins. I can’t imagine the frustration a husband must feel when he hands a wife his paycheck, week after week, then incurs late fees because of her negligence. God forbid! If your husband trusts you with this job, and gives you the funds needed, do make sure to get the bills paid on time. This goes hand in hand with the last suggestion. Again, if your husband gives you complete control over the finances, be sure to reverence him in this way by not over spending. Keep a budget and stick to it. You can plan one with your husband so you both know where you’re at financially. Being careless in this way is hard on our guys. This falls to you if your husband works full time. A wife can become bitter by believing the training of the children is his job alone. This can and will create tension in the marriage and in the home. Be diligent in caring for your children, teach them to fear the LORD and train them in the way they should go. No list on how to reverence your husband would be complete without mentioning this. Simply put, one of the reasons for a man to marry is to fill his intimate needs. You are his desire, do not defraud him in this area. This is for the benefit of both husband and wife, and honors the LORD as well. And there you have it. 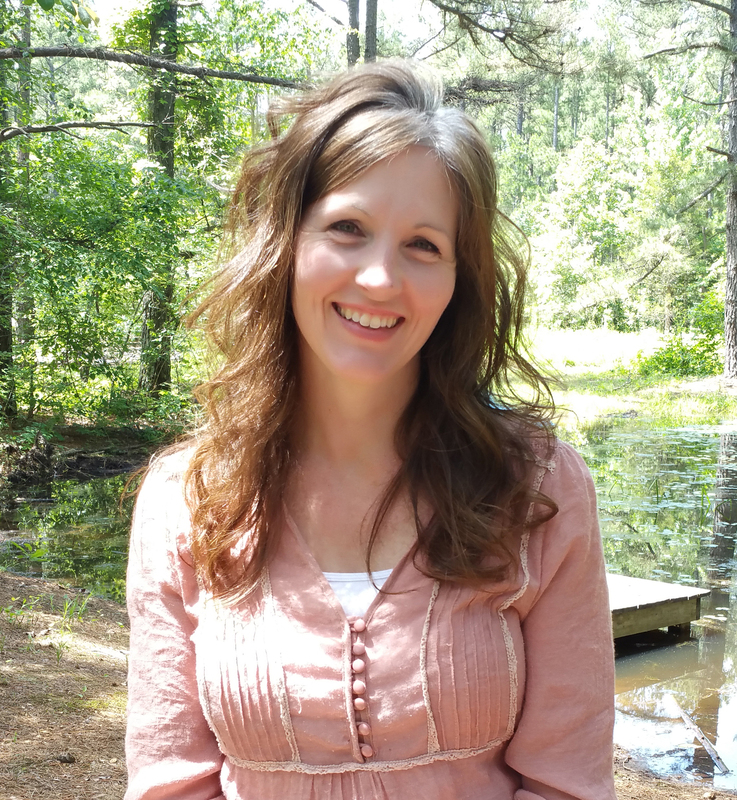 7 ways to reference your husband in your homemaking. I’m sure we all have at least one area that we can improve in. 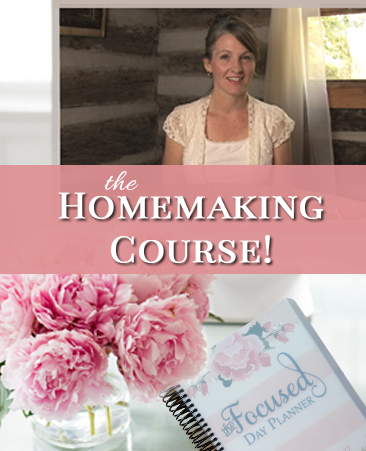 Sign up for the Elements of Christian Homemaking Course waiting list. So happy to see you writing again Jennifer! I enjoyed your list and what really struck me was what you wrote about having no right to complain. My husband is in corporate America and travels for his job (the amount varies time to time) leaving me home with six young children (oldest is 10 down to a six week old). I know he would rather be home with us and as glamorous as it sounds, flying and staying in hotels away from your family can be very lonely. Your post was a great reminder to recognize the sacrifice our husbands make to provide for us. This job is where the Lord has my husband and we are so thankful for it and the santicfying work is does in our lives. Thank you for the gentle yet convicting reminder of our roles at wives. PS my children and I just watched the homemaking videos again the other day. 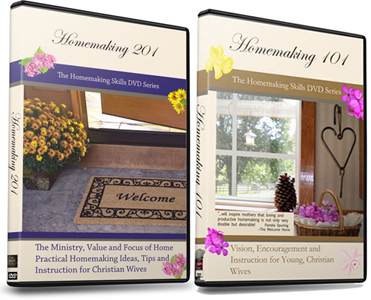 Is there a homemaking 301 in the works? We love your DVDs! You’re welcome, Emily! And so right, traveling may sound glamorous, and I know there are ladies who say how lucky their husbands are to travel around and how stuck and bored they are at home, but as you said it does get lonely! 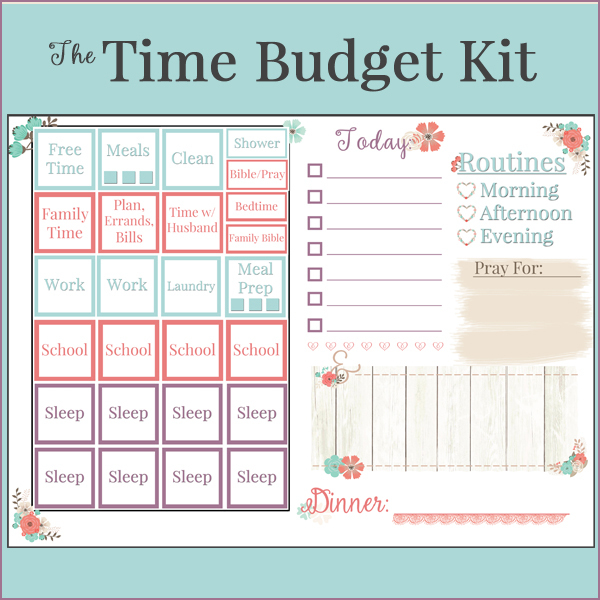 A Homemaking 301? We’ll see. I haven’t started anything yet, but I’ll post here if/when I do! Thank you for the gentle reminder and encouragement. That was beautifully written. You’re welcome, Yvonne. And.. thank you! I appreciate the list and the reminder to strive towards these goals. Would you happen to have a similar list for husbands? Not to bash him over the head with, but to better understand where I am not being revered in my position and can call on God for help vs me accusing my husband of not loving me. We often disagree on what his role in our marriage is. I feel his responsibility goes beyond solely being the breadwinner. Ephesians 5:25, 1 Cor. 7:5, 1 Peter 3:7 etc. I pray you’re blessed with a lovely, blessed marriage! Oh boy, did I need this today! As I have sat here for the last 2 days depressed, feeling sorry for myself for all the reasons you mentioned, and totally neglected to do anything other than fixing meals. Thank you for this kick in the backside! My husband has a very demanding job with Coca-Cola and works very hard. I really, really needed this. Aww.. Maudie I am so glad this was an encouragement to you! What a blessing to see how your husband works hard for you. Blessings! You have been such a blessing to me! Thank you for your post and encouragement. Praise our LORD for encouragement! I want to get better at making sure our bills are paid on time. I just set monthly alerts on my phone a day ahead of each due date, so hopefully that will do the trick and my wonderful, hardworking, self employed husband won’t have another late payment to be remorseful over. Wonderful! That will surely be a blessing to him! I love this! I LOVE being a homemaker & staying home with our kids & looking after all the duties of our home. Lately, I felt that my husband doesn’t appreciate it. I know we’re to do because we want to & because it’s what we’re suppose to do, but it seems to make it discouraging when you work & try to do every little thing you know they love only to feel you still fall short. Any tips? That can be a real discouragement. And I’d be lying if I said I’ve never experienced any of it myself. Maybe he does appreciate it, but doesn’t mention it? Sometimes I try to remember that I am probably much more critical of my own husband and where he falls short, than he is of me. Have you talked to your husband? Maybe ask him what his expectations are, so you’re both on the same page. Also, and this would be my first suggestion, bring it to the LORD, cast your cares on Him. He does hear! I love this and could have written it myself if I did not know better. Great article. Being with blessed wife a hardworking husband is an honor.